Always Locked provides the best customer service to all of our renters. We’re here to help answer any storage questions you may have and we’re willing to be your storage solution when you need one. 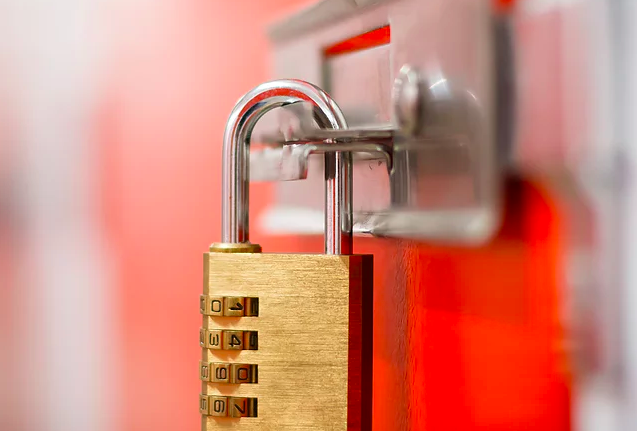 We’ve made security a priority by installing HD security cameras throughout our facility and once you rent with us you’ll get a code that gives you access to the front gate. Store your hot or cold sensitive items in our temperature controlled units. Our units are clean, well-lit, have interior storage and you can use our elevator to get to those units higher up. 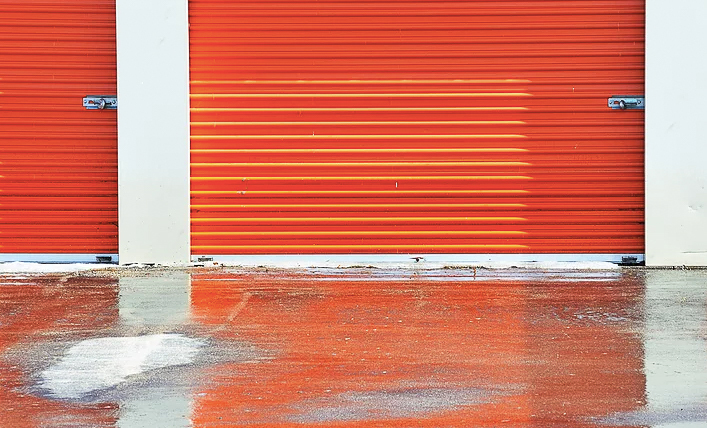 If you ever want to visit your storage unit, you’ll have access to it 24/7 and on move-in day, stop by our office to get boxes, tape, bubble wrap and other packing supplies as well as dollies and handcarts. We also offer drive-up access to our renters, so just pull up to your unit and start loading from there. If you have a RV or boat that you won’t be using anytime soon, keep it here with us in one of our uncovered parking spaces. You can also leave any car or truck that you aren’t using here as well. Let us know when you’re ready to get started so that we can get you set up with a space. After you store with us, pay your bill online via our website. Always Locked can be easily accessed via Hwy 332 near the U.S. Post Office, Finger Lakes Race Track and many more establishments and residential areas nearby including Fairdale Townhomes and Farmington Court Apartments. If you live in Victor, Canandaigua, Manchester, Bloomfield or any other local cities or neighborhoods, we’re not to far from you. We’re also a short drive from the Finger Lakes Community College. Take the drive to our facility and get the best of our amenities. Located right off NY-332 at the intersection of Farmbrook Drive and Carmens Way. Always Locked will be on the left,at the intersection of Farmbrook Drive and Carmens Way. Always Locked will be on the right, at the intersection of Farmbrook Drive and Carmens Way.